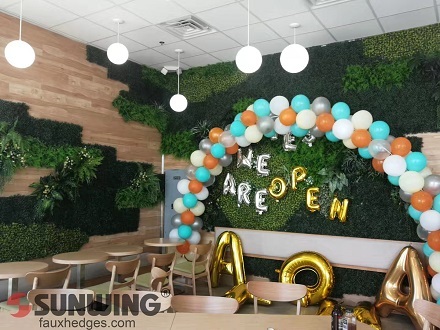 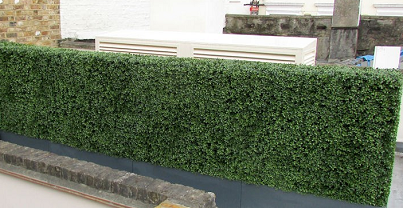 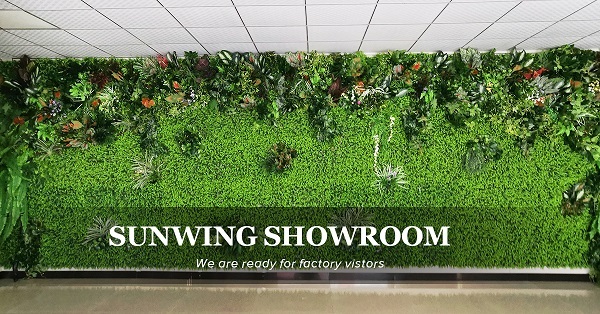 Good news, our large showroom is now ready for factory visitors with a display of artificial hedges, artificial grass and artificial topiary and green walls panels for all kinds of occasions. 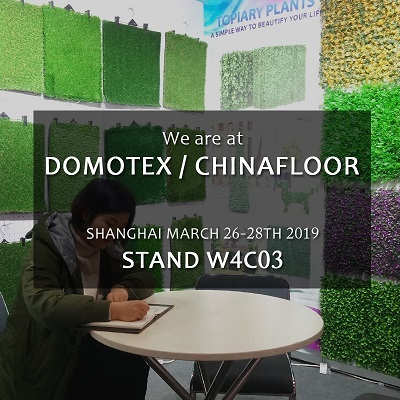 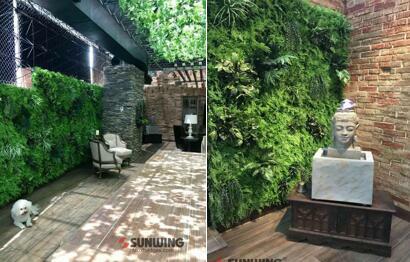 Discover innovative greening flooring solutions with SUNWING artificial grass and hedges in 2019 Shanghai domotex. 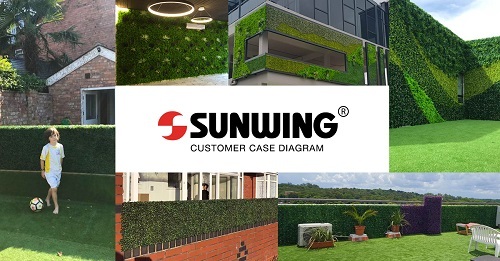 Get your 2019 artificial plants business on track with SUNWING Movable Boxwood Inplanters. 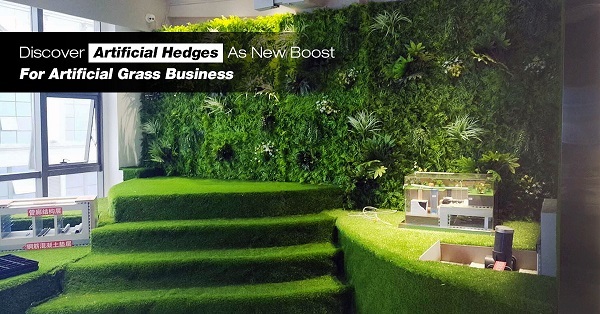 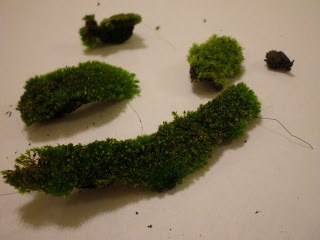 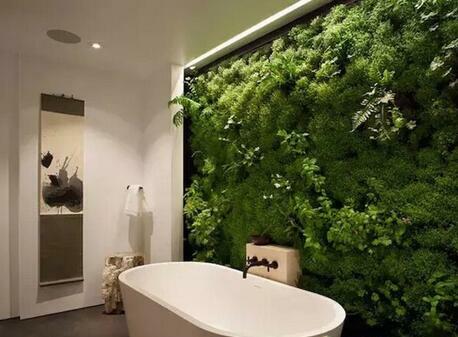 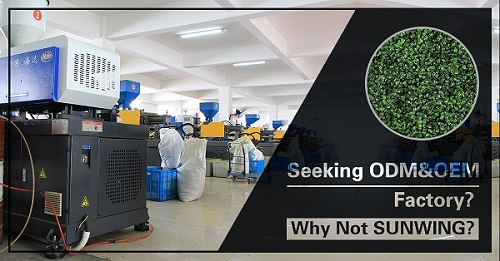 If you want to seek developments and changes on your business why not try us in boost your artificial plants brands to a level.